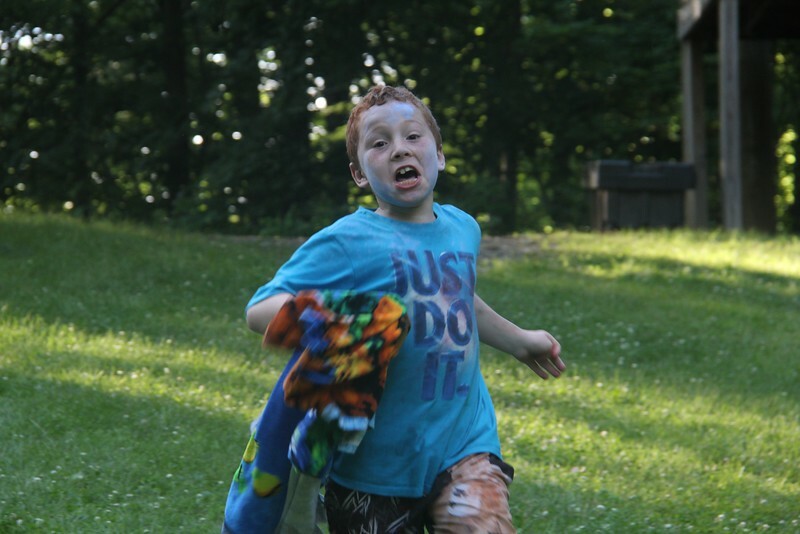 Checkout this end-of-week video, that highlights what an awesome time your campers had! ###Lunch ! (http://impact2818.smugmug.com/photos/i-8XRHmbJ/0/L/i-8XRHmbJ-L.jpg) The campers final meal here at Camp Lakewood, was none other, than the classic camp dish of hot dogs, baked beans, oranges, grapes, and celery. The best part was, there were s'mores for dessert! The campers truly enjoyed their final camp breakfast this morning! The breakfast sandwiches that contained sausage, egg, and cheese were quite popular! A hash brown triangle added the perfect touch to a filling meal! Tonight's worship continued the story of David sparing Saul's life. 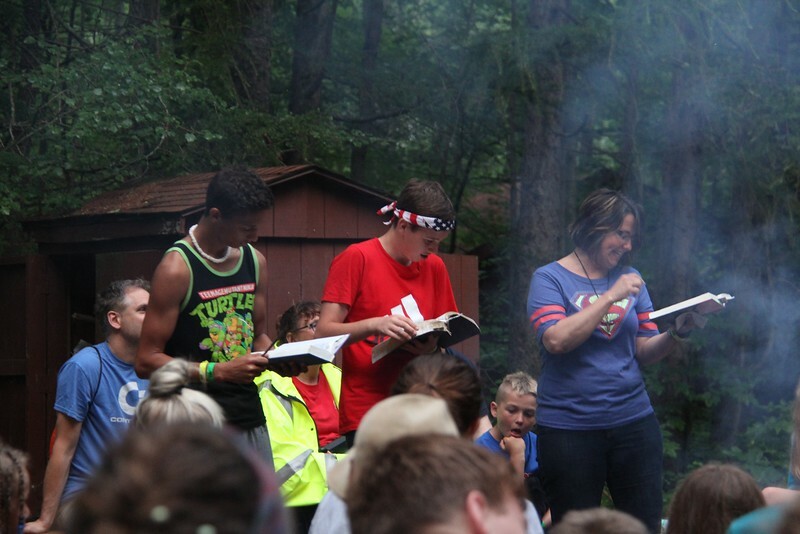 Campers told stories of how they used their Godly Hearts to combat bullying in school. It is always important to fight cruelty with love and compassion. The worship ended with the singing of "We Love You Lord". Tonight's Messy Games were cancelled due to weather, but campers made the most of it by partaking in a dutch auction. Camper's used miscellaneous items to create inventions that Director Summer asked for. The girls from Friendly Fox came away victorious! For dinner tonight, campers got to enjoy the classic combination of pizza and breadsticks, as well as broccoli. When it came time for dessert, campers were able to munch on freshly baked chocolate chip cookies! For lunch today, campers got to enjoy tasty turkey wraps, potato chips, and carrots. Dessert consisted of amazing apple sauce! Many campers enjoyed the food, that will surely provide great energy for all the fun they are set to have this afternoon! Today the campers heard the story of how David spared Saul's life, resulting in a lesson on Godly Heart. Follow along by reading 1 Samuel 24. For breakfast, campers were able to enjoy french toast sticks, and sausage links! Add a glass of fresh orange juice to the equation, and you've got a dining hall full of happy campers! Checkout this awesome camp prayer that they sang entitled "Brown Cow"! ###Daily Director Greeting ! (/content/images/2015/06/wednesday-thursday-3.png) ###Worship Blog ! (http://impact2818.smugmug.com/photos/i-RcJ7NsG/0/L/i-RcJ7NsG-L.jpg) Tonight's worship was incredibly powerful! 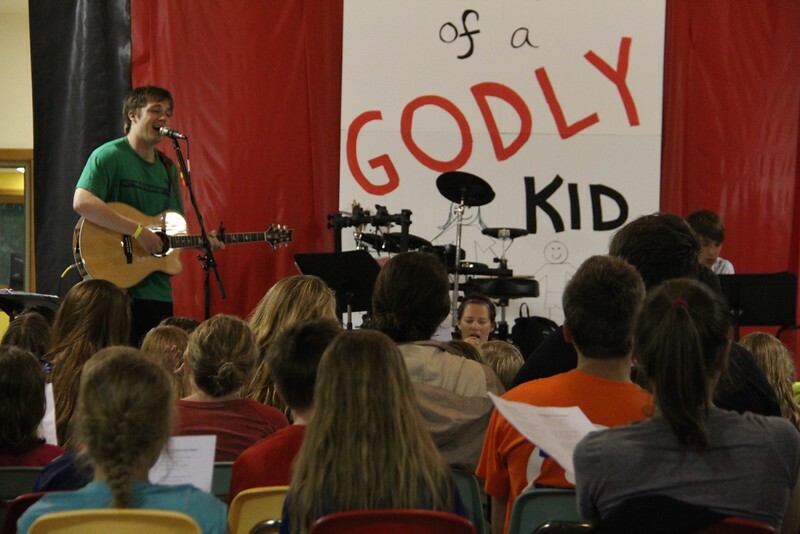 The campers sang "Our God is Greater", "Amazing Grace", "Jesus Loves Me", and "We Love You Lord". Director Karen talked about how we can obtain clean hearts by looking to God. 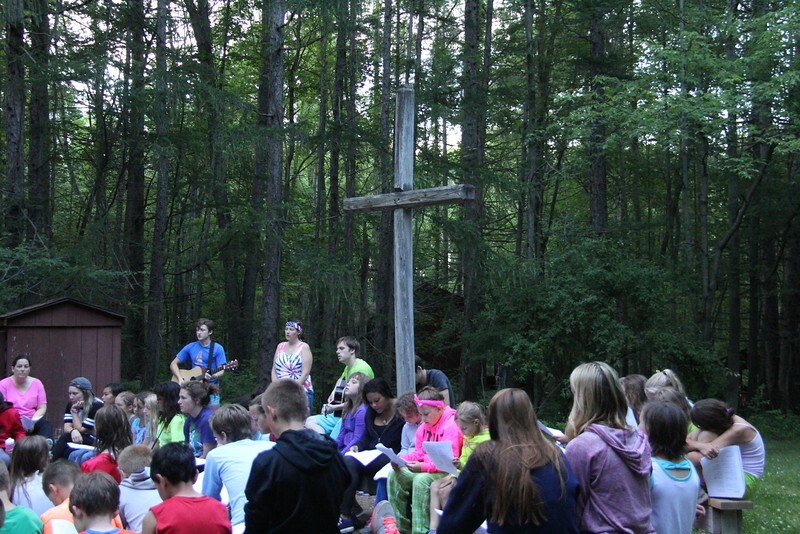 After the campers received their clean hearts, they laid them down at the foot of the cross, and proceeded to meet with the counselors for prayer. Tonight was full of energy, and it showed! 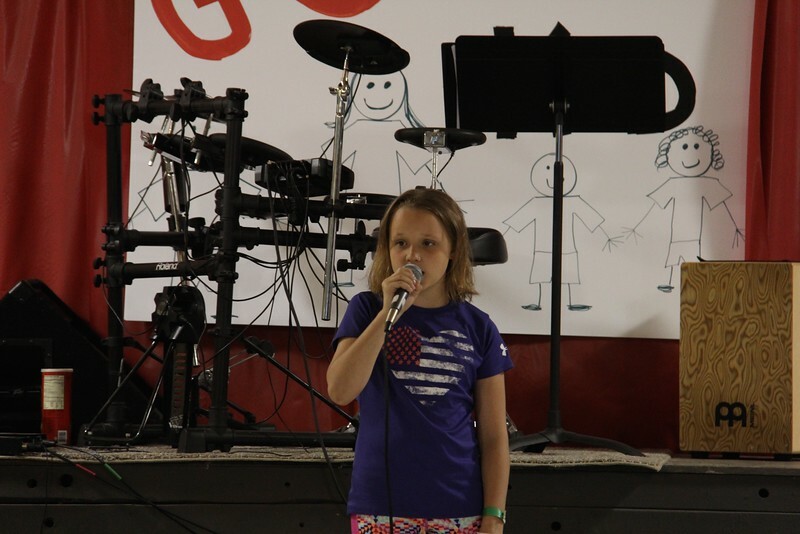 The Camp Lakewood talent show was an absolute success! Feel free to take a look at the Smugmug gallery, where you can see all of our talented campers! For dinner tonight, campers got a scrumptious dinner consisting of beef & noodles, mashed potatoes, green beans, and brownies for dessert! Today's scripture focuses on the famous story of David and Goliath. Campers were able to learn about Godly Victory! Follow along by reading 1 Samuel 17. 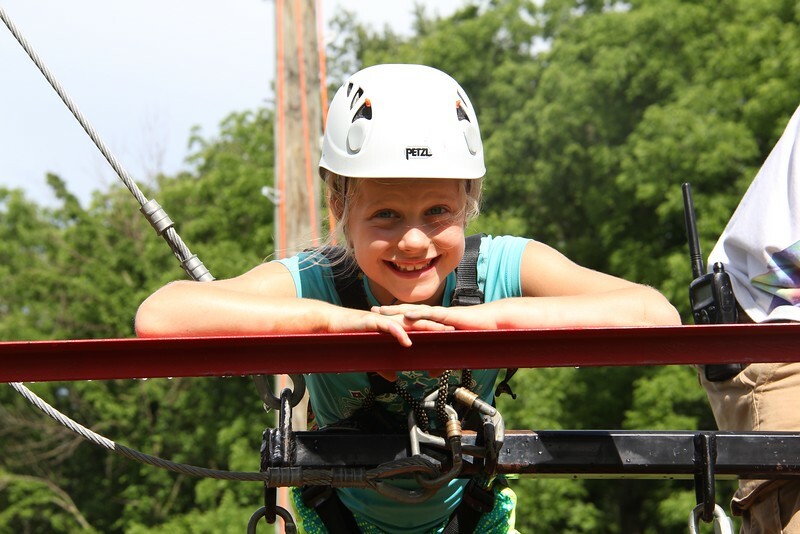 Checkout these two brave campers, who took a ride on one of Camp Lakewood's coolest attractions! Campers got a southern breakfast this morning, consisting of the classic combination that is biscuits and gravy! Potato triangles made the meal complete! Tonight at worship, campers learned about how they can use one of their talents, no matter how small, to improve the lives of others. Director Holley used to bowls of ice cream (one small and one big) to describe how although everyone wants the big bowl, the small bowl is just as good. The same can be said for talent. Small talents can be just as helpful. Every camper is going to try and use their talents to makes everyone's day a little bit better tomorrow! The songs featured tonight included, "Indescribable", "Breathe", and "Center". After dinner, campers were given the opportunity to participate in a competition alongside their fellow cabin mates. They went to various checkpoints around camp, and when they answered questions correctly, they were covered in beautiful colors! Dinner was quite the treat tonight, with campers chowing down on chicken sandwiches, macaroni and cheese, and broccoli! For dessert, campers were given a warm chocolate chip cookie! 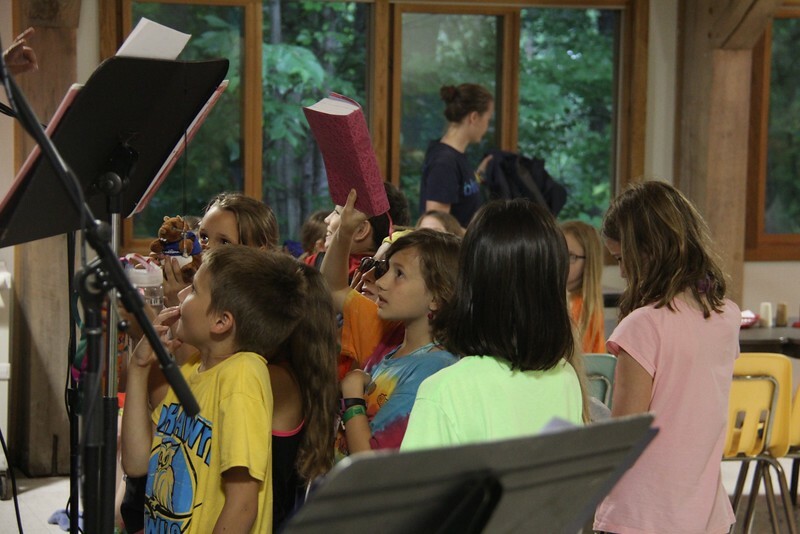 Checkout this recording of some of your campers singing "He's My Rock, My Sword, My Shield" before dinner! Campers went absolutely bonkers when it was announced that today's lunch would feature tacos, rice, nachos, and churros! After lunch ended, everyone sang "Never Be Shaken", and "Your Grace is Enough". Today at Hoopla, campers enjoyed many fun camp games, including the crowd favorite "Sharks & Minnows"! Pictured below are the Brave Beavers! Today the campers learned about Godly Service by hearing about how David played the harp for Saul. Follow along by reading 1 Samuel 16:14-23. Breakfast on this fine Tuesday morning consisted of scrambled eggs, cheesy hash browns, and bacon! 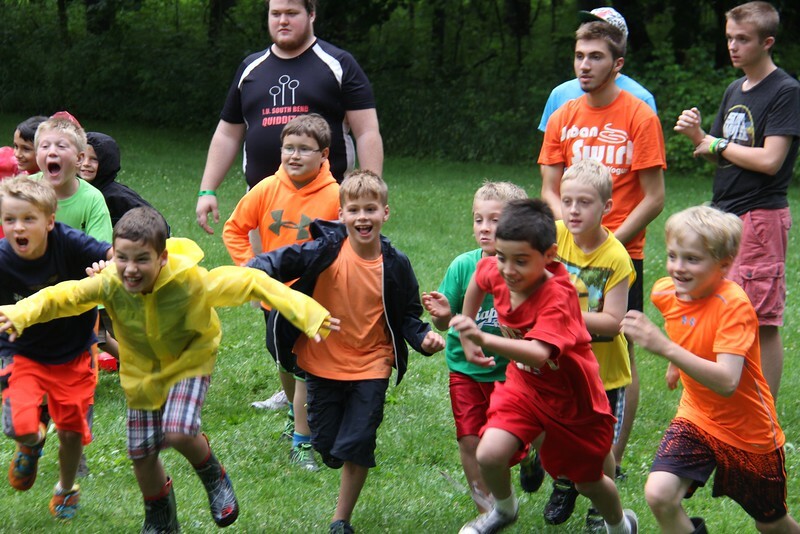 The campers certainly went wild when bacon was announced as one of the menu items! Due to weather conditions, tonight's worship took place in the dining hall, where camper's were fortunate enough to listen to "Amazing Grace", and "How He Loves". Director Karen talked about how acorns grow into trees, because they possess everything inside them to do so. We are like acorns, because God gives us all the things necessary to grow into what he wants us to become. Even though David was small, God knew that he possessed all the necessary traits inside of him, to become king! One of camp's newest, and most exciting experience's, this game played after dinner has only one rule...No saying No! For dinner, campers were given a taste of Italy, with lasagna rollups, breadsticks, green beans, and chocolate cake for dessert. Not a single camper left hungry! Despite the rain making part of the afternoon an indoors experience, this camper wouldn't let the bad weather ruin her mood! When the sun came out, she rode the mammoth swing like a champ! Lunch consisted of corn dogs, potato smiles, California blend vegetables, and pears. Not a single corn dog, or potato remained! Here is an example of the many camp prayers that your campers will be learning this week! I think you will all recognize this great tune! This morning, the campers were delighted to find out that they would be enjoying pancakes, sausage, and hash browns for breakfast. Despite it being fairly rainy to begin with, spirits remained high, as camp songs were sung at maximum volume!
! (http://photos-4.dropbox.com/t/2/AACZpb9hu1pI8jjPOsIP54JqAGaz-3Y3dm50D2FQuk2Ogg/12/105852845/png/32x32/1/1434380400/0/2/sunday-monday.png/CK3fvDIgASACIAMgBCAFIAYgBygBKAIoAw/hGQlVS9EeOgn2HbBtGOmJEvHwzVgYkitVj-mVgXpIsQ?size=1280x960&size_mode=2) ###Worship Blog Tonight during worship, Karen our Spiritual Director talked about David, and how we will spend the week learning about how to be Godly Kids. Tonight's worship music included "Our God", "10,000 Reasons", and "Breathe". 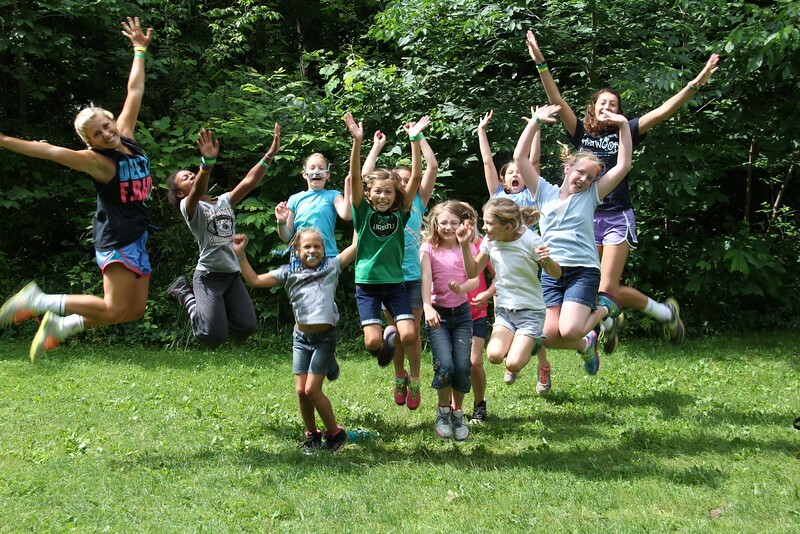 There was definitely some serious energy in the air, and it is quite evident that these campers are very excited to be able to learn more about God! While some of the campers were taking the swim test at the waterfront, a classic game of simon says broke out at Pine Meadow! 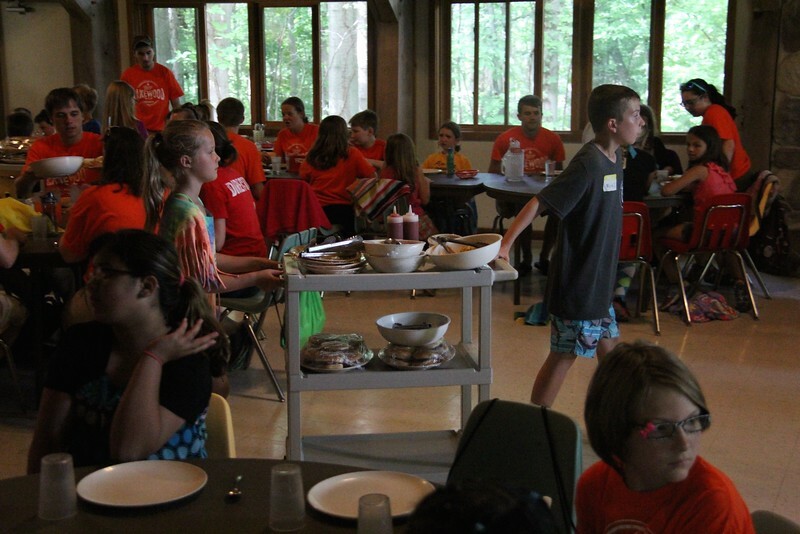 Campers were surprised with an amazing meal of cheeseburgers, french fries, and sweet corn! Everyone thoroughly enjoyed their food, and they especially enjoyed chocolate pudding for dessert!